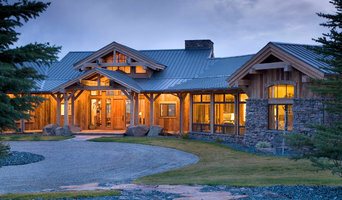 We are a Bozeman design-build firm specializing in energy efficient design, with a focus on high performance homes. 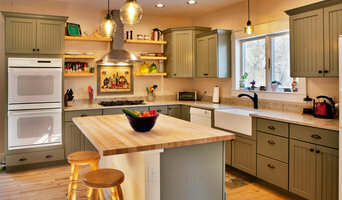 We also perform energy retrofits and remodels of all kinds. Our concrete work ranges from full foundations to custom counters and other installations. Ask to see what constructive solution we may have for your home! 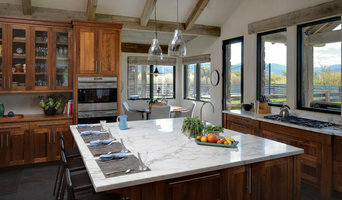 At Yellowstone Custom Country Homes our attention to client needs and commitment to craftsmanship are part of every home we build. It is our goal to make your building experience a happy one which will lead to a place you can truly feel "at home". We specialize in building custom homes including timber framed homes, log homes and conventionally framed homes with timber and log accents. We provide a full service approach that includes everything from site evaluation through finish landscaping. Our personalized approach to building your home will be an unmistakable testimony to your dreams and our pledge to fulfill them. 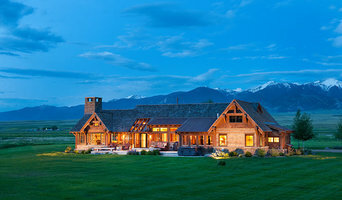 If you are looking to build your dream home, give us a call at (406) 623-5520 or click the "Contact Me" button to send us a message. We look forward to working with you!